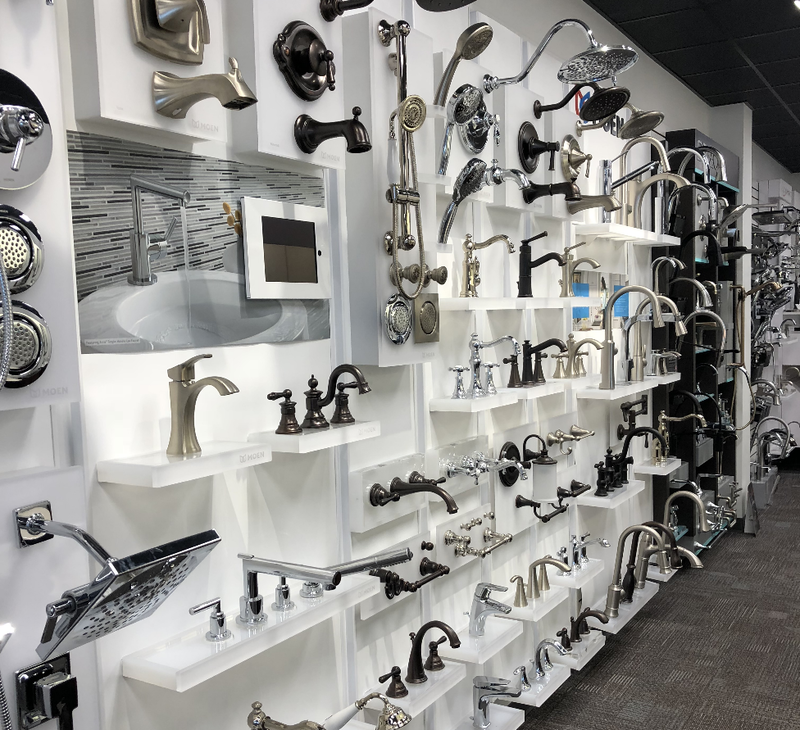 Haven’t stopped by our showroom lately? You may be surprised to know that we moved out of our long-time Lancaster City location on East Fulton Street in the summer of 2017. Our new suburban space at 1103 Ranck Mill Road has a more efficient layout to help our associates serve you. And best of all, we now have ample parking right at our building! No more searching for a spot on crowded city streets.